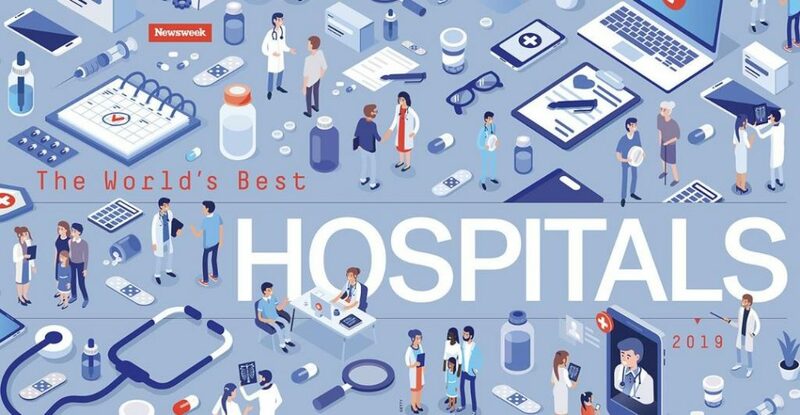 The Johns Hopkins Hospital has been named the #4 hospital – in the world – in Newsweek Magazine’s recent list of The 10 Best Hospitals in the World. In addition, the Johns Hopkins University School of Medicine was highlighted by U.S. News & World Report’s 2020 list of best graduate schools as the #2 research-oriented medical school in the United States. Our mission at Johns Hopkins HealthCare Solutions is to bring the best of Johns Hopkins – one of the world’s leading and most innovative health systems – to the marketplace. Improving Care. Reducing Costs. Impacting Populations. These are the challenges facing every large employer, health system and health plan. Let us show you how we can help. Learn more about our Healthy.Works programs for employers. Learn more about our Solutions for health systems and healthcare providers.